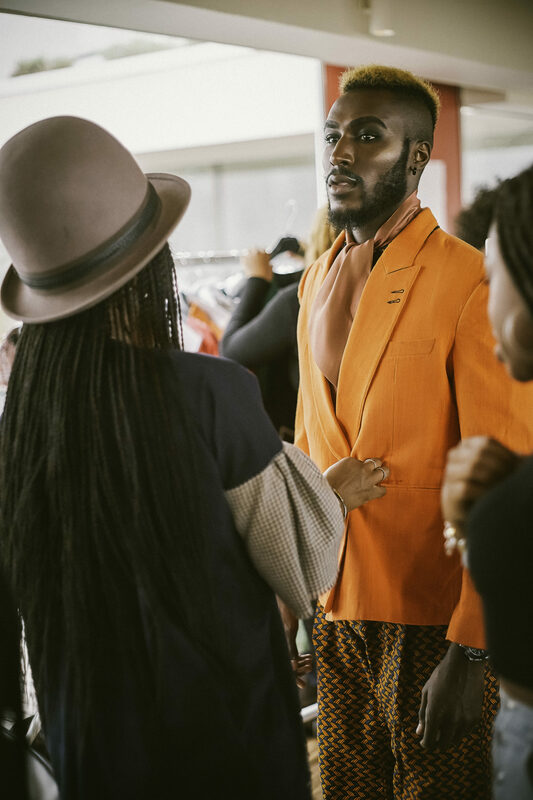 Juwon Abiola is a model we first caught sight of at the Africa Utopia show at the Southbank. He’s got an intense gaze and brooding presence. Previously signed with Storm Models for three years, he’s now moved on to Dam Model Management. When not modelling, he’s busy reading and writing – a Christian, five-part fantasy epic. He tells us about the books that have inspired him. Why and how did you start writing? So my passion for writing actually started in my first year at university, which was in 2008. I became an avid and constant reader, and an idea for a novel came to me, but it laid dormant until August 2016 when I finally decided to write it. The book that I am currently writing is called Men of Renown: The Colossal War. It is a fantasy/science-fiction novel, with Christian themes. The book is based on the scripture Genesis 6:4 and deals with Fallen Angels and their offspring, which were the giants of past years in many cultures. It also incorporates a lot of other themes, such as Greek mythology, creation, the biblical interpretation of the fall of Lucifer, the story of Noah, David and Goliath and Joshua and Caleb’s conquest of Canaan. The idea is for a Christian fantasy, that is Lord of the Rings-esque. Five book that means the most to you and why? Man. I just love this book. I read it and I was instantly hooked. I loved it. This is the book that actually made me want to read more and more. Her writing and description was second to none. I could literally picture everything happening in my head. It is also one of my influences for wanting to write. This book is a classic and will forever be known as the benchmark for the high fantasy genre. What can I say, this book is amazing. Literally changed my life. A book about listening to your heart and following your dreams. Which I am now doing… lol. 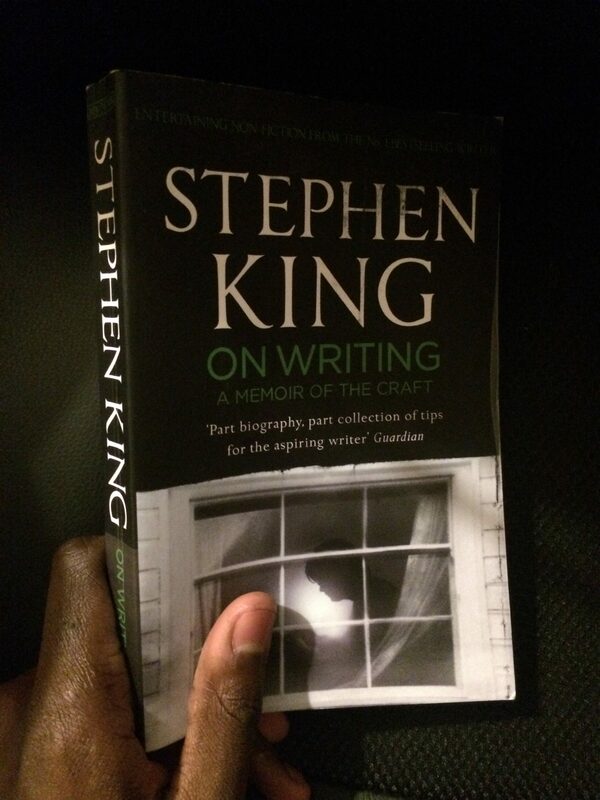 I recently read this, as I was just beginning my journey as a writer and I couldn’t have chosen a better book to read on the craft of writing. Part biography of his younger years and part self help on writing. What else is there to say. The Bible. 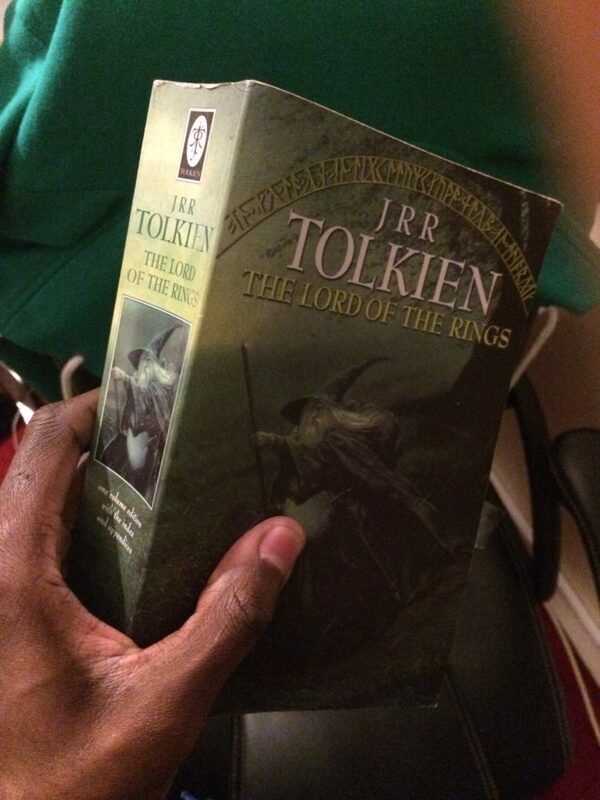 One of the greatest story/stories ever told, by one of the greatest author the world as ever and will ever know! Countless joys of action, adventure, love, betrayal, war, forgiveness, redemption, you name it, it’s there! 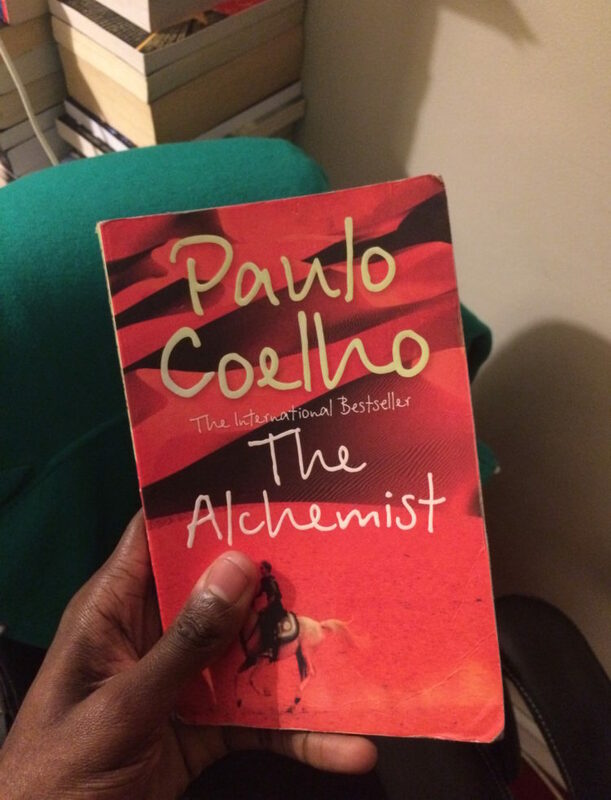 Most of my inspiration comes from this book.